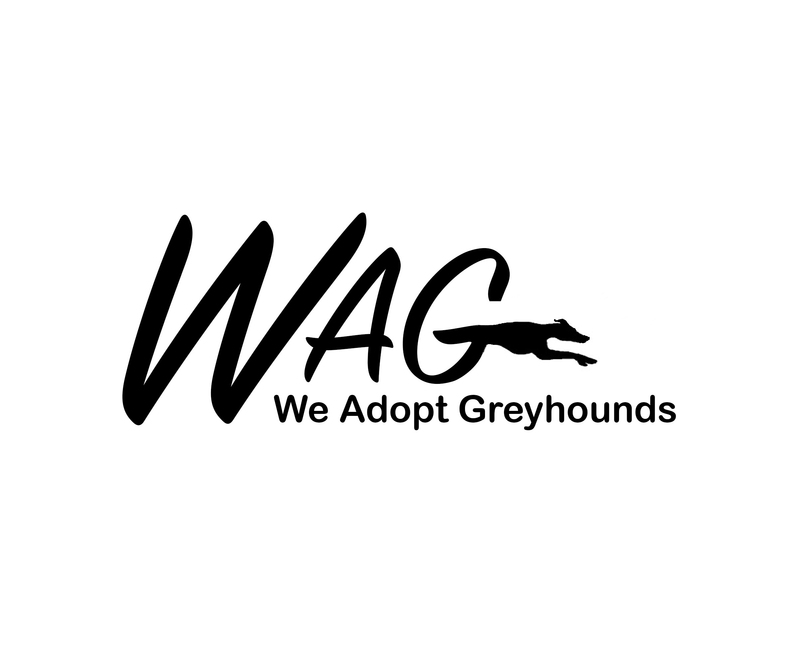 WAG Board of Directors – We Adopt Greyhounds, Inc. I have been involved with WAG for a number of years. I began as an adopter that volunteered at meet and greets and other WAG activities. I spent many Saturday mornings, in all types of weather, traveling with my hound Willow to South Windsor to walk the dogs WAG had staying at a kennel. I began fostering not too long after I adopted Willow. I managed to foster for a while before failing at fostering with Lance, my second greyhound. I have since lost both Willow and Lance, but am the proud owner of Maggie and Bullet and I continue to foster. My other volunteer experiences include being involved with the pet therapy program at Bristol Hospital and as a member of the YMCA Camp Sloper Alumni Committee. The Vice President, performs the duties of the President whenever he/she is not present. The V.P. also attends the Board of Directors’ meetings and keeps up to date on the various issues involved in the running of the organization. He/she also performs other duties as needed such as: making the agendas for the Board of Directors’ meetings, helping with fundraisers, attending meet and greets, greyhound walks and other WAG functions, editing the newsletter, etc.. The Recording Secretary takes notes/minutes at Board of Directors meetings and the annual membership meeting, and types up the minutes and distributes them. The Corresponding Secretary writes and mails thank you notes, sympathy cards, and notes of acknowledgement.